Diverse Drywall Inc. is a locally owned and operated, Central Vancouver Island drywall contractor. We mainly service Central – North Vancouver Island. Our team is made up of highly qualified, experienced tradesmen. We offer exceptional service, competitive rates and provide our clients & customers with peace of mind when we are on site. We ensure the delivery of our services are conducted promptly, efficiently and safely. Always delivering quality workmanship, on time and within budget. 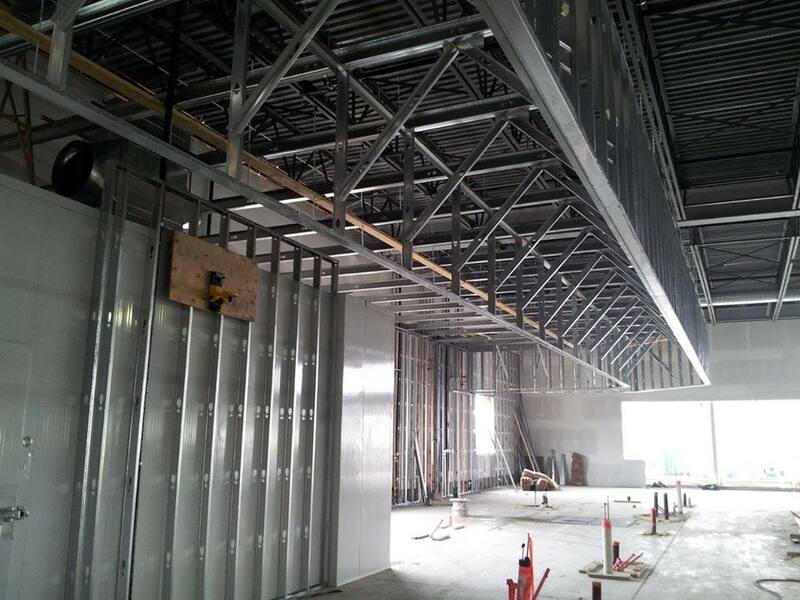 Diverse Drywall Inc. specializes in; drywall, steel stud, t-bar and insulation. We also offer other related trade services, including but not limited to; wood framing, painting, door & window removal/installation, restoration services etc.. 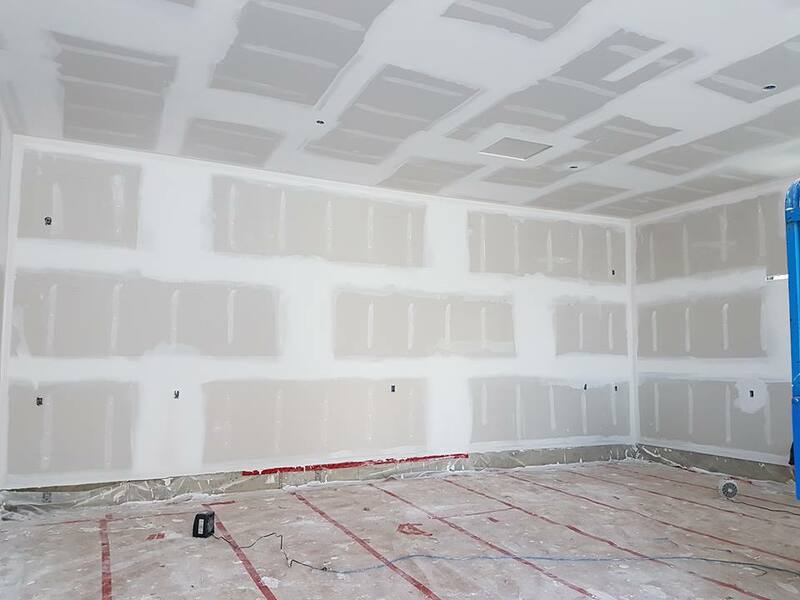 Most commonly you will find us working on a variety of projects in every aspect of wall and ceiling construction; new residential/commercial construction and residential/commercial renovations. Copyright © 2017 Diverse Drywall Inc.